The WCS Graduate Scholarship Program is dedicated to building leadership capacity for wildlife conservation on a global scale by providing support to young conservation professionals to obtain master's degrees or PhDs at top-flight international academic institutions. These are the most recent recipients of the 2018 awards. Samuel has been awarded the WCS Beinecke African Conservation Scholarship, with support from The Sperry Fund. Samuel has been with WCS since 2006, beginning as an intern and moving up the ranks initially focusing on GIS and remote sensing and currently serves as the Data Analyst & Oil Projects Manager for the WCS Uganda Program. He received an MSc in Environmental Science from the University of Rhode Island where he assessed the impacts of oil and gas activities on the spatial distribution of large mammals. In his current role, he works with oil companies, government agencies, and civil society organizations to provide data about the impacts of the petroleum industry on the environment and helps inform how to mitigate these impacts, particularly in Murchison Falls National Park.He has experience in ecological niche modeling, climate change impact assessment, and biodiversity inventories, and has published and contributed to a number of articles on these topics. He plans to pursue a PhD in Ecology and Evolutionary Biology with a focus on population, community and quantitative ecology. 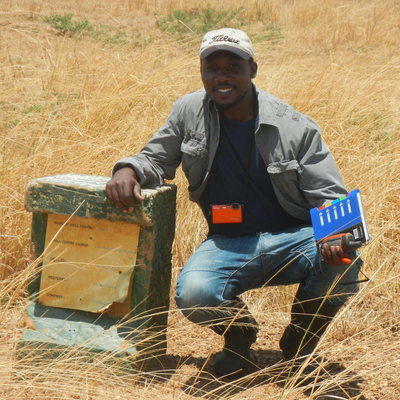 Mustafa has been awarded a Beinecke African Conservation Scholarship to pursue a master’s degree that will focus on elephant behavioral ecology in northern Tanzania in the Tarangire-Manyara ecosystem. He has been working with WCS for over six years and is currently the SMART (Spatial Monitoring and Reporting Tool) Program Coordinator and Data Analyst for the WCS Tanzania Program. He provides technical advice, support and analysis on data issues to the WCS Tarangire Elephant Project and the USAID-Endangered Ecosystems in Northern Tanzania Program. He also organizes and supervises ground counts, and analyzes the ensuing data. He has been accepted to the MSc Conservation Project Management course at the Durrell Institute of Conservation and Ecology (DICE) at the University of Kent. He plans to focus his research on studying the seasonal movement patterns and spatial distribution of the Tarangire elephant population, when they move from protected areas to community land, which will help identify core dispersal areas and highlight areas where human-wildlife conflict is likely to occur. Sahila has been awarded a WCS C.V. Starr Tiger Conservation Fellowship to pursue a PhD in conservation science with a specific focus on combating wildlife trafficking. 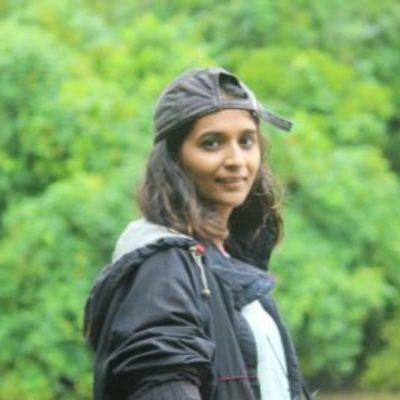 Sahila has been associated with the WCS India Program since 2013 and her work has focused on research and conservation of several endangered and/or lesser-known species as well as diverse issues such as human-wildlife conflict and community-based conservation. She received an MSc in Conservation Biology from the State University of New York College of Environmental Science and Forestry (SUNY ESF) where she examined habitat association of forest rodents in the Indo-Myanmar region. She is currently a Research Consultant leading the illegal wildlife trade program for the WCS India Program. Her PhD research will employ a multidisciplinary approach borrowing from disciplines such as biology, criminology, social sciences, economics and engaging with both national and local institutions to tackle wildlife trade. Hasan has been awarded a WCS C.V. Starr Tiger Conservation Fellowship Recipient to pursue a PhD in wildlife/conservation science, focusing on tiger conservation in the Sundarbans. 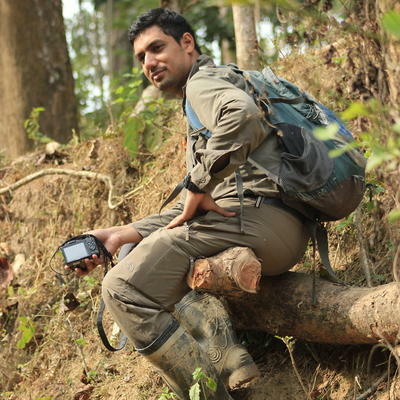 Hasan has been involved in conservation in Bangladesh for the past ten years. He received an MSc in Wildlife Ecology from the University of Delaware, with a focus on mammal biodiversity in the northeast forests and the distribution of fishing cats throughout Bangladesh. In 2012 he established the first small cat research and conservation project in Bangladesh. He is currently a Consultant Biologist with the WCS Bangladesh Program focusing on GIS mapping and statistical analysis as well as developing the tiger conservation project in the Sundarbans. 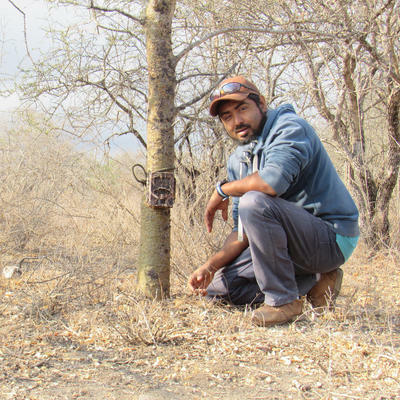 His PhD will focus on risk mapping and establishing spatial priorities for tiger conservation. He will specialize in spatial and quantitative ecology to assess how various anthropogenic, landscape and climatic factors affect tigers and their prey in the Sundarbans. 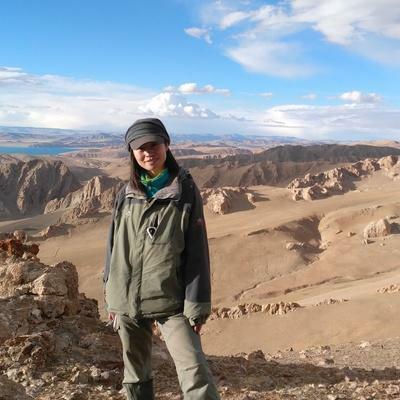 Xiaoxing has been awarded a WCS Robertson Big Cat Conservation Fellowship to pursue a PhD on human-snow leopard conflict and behavioral ecology. She received an MSc in Ecology, Population and Behavioral Ecology from Beijing Normal University. She joined the WCS China Program in 2013 and works in the Changtang region in northern Tibet as a Project Officer. This region is a 700,000 km² alpine grassland with elevations ranging from 4,300 to 7,000 meters. In this role, she is responsible for the snow leopard research and conservation project, designing and conducting snow leopard surveys in the world’s highest monitoring network at 3,800 km² with nearly 300 camera traps. She provides training courses to the local community on data collection and camera trapping methodology and established the first herder-based ranger team. Her PhD will focus on alleviating human-wildlife conflict while simultaneously protecting vulnerable species, particularly snow leopards. Daniela has been awarded a Christensen Conservation Leaders Scholarship to pursue a master’s degree in Nonprofit Management and Leadership. 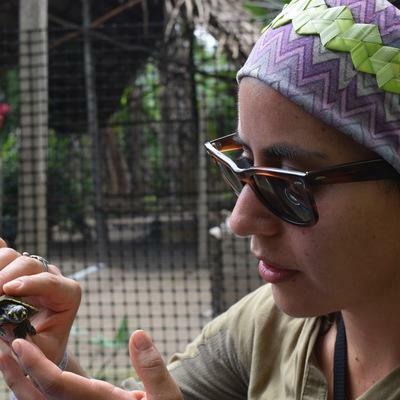 Daniela began her career as a journalist but after visiting and working in several protected areas in Ecuador, she decided to refocus and dedicate her expertise to communicating the importance of conservation initiatives. She received an MSc in Ecology from the Universidad San Francisco de Quito in Ecuador with a focus on Amazon Studies. In 2015, she joined the WCS Ecuador Program as a Communications Coordinator. She led the project “Yasuní, nuestro hogar” (our home) which was a communications campaign to inspire local people and tourists about the importance of Yasuní National Park. She plans to focus her studies on the role of communication in biodiversity conservation and specifically to combine her skills in communication with her knowledge in ecology and conservation to convey science and conservation objectives to the local community and the private sector. Harith received a Christensen Conservation Leaders Scholarship and is enrolled in a PhD Program at the Universidade de Aveiro in Portugal while also being a guest researcher at the University of Gothenburg in Sweden. Growing up in Maputo, he realized his passion for biodiversity at a young age and dedicated his studies to biology receiving an MSc in Marine Biology from the Universidade de Aveiro. He returned to Mozambique, was a lecturer at Lúrio University, and ultimately became the Dean of Faculty of Natural Sciences. He is one of Mozambique’s leading herpetologists and has conducted biodiversity inventories across the country and participated in expeditions to the most remote regions. He has published four award-winning children’s books on environmental education and three books on science communication, as well as co-authored eight peer-reviewed papers. 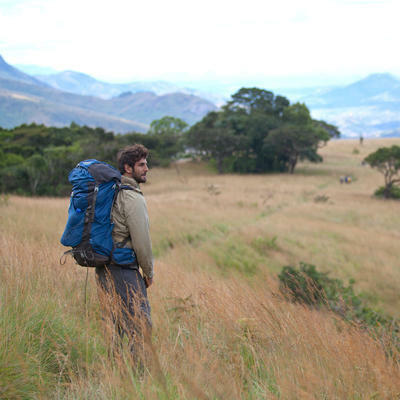 His PhD research is focused on the biodiversity value of the inselberg forests of Northern Mozambique. Baltasar has been awarded a Christensen Conservation Leaders Scholarship and plans to pursue a PhD focused on the intersection between human development and conservation. 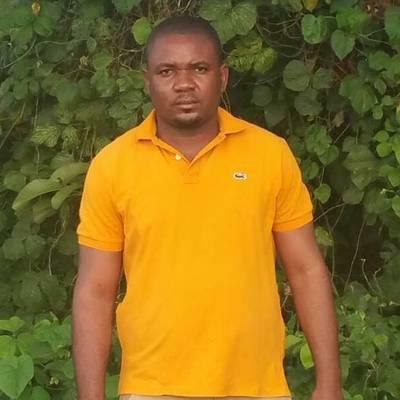 Baltasar works for the Ministry of Mines and Hydrocarbons (MMH) for the Government of Equatorial Guinea and serves as the liaison between the WCS Equatorial Guinea Program and the MMH. In this role, he reports to the MMH on the activities conducted by the WCS Equatorial Guinea Program related to a project, established in 2014, to conserve coastal resources and improve the livelihoods of coastal communities. He has a Master’s degree in Environmental Management and Audits from the Miguel de Cervantes European University in Spain. His PhD research will examine the overlap between human development and conservation, specifically focusing on communities within protected areas and their relationship with the environment and natural resources.